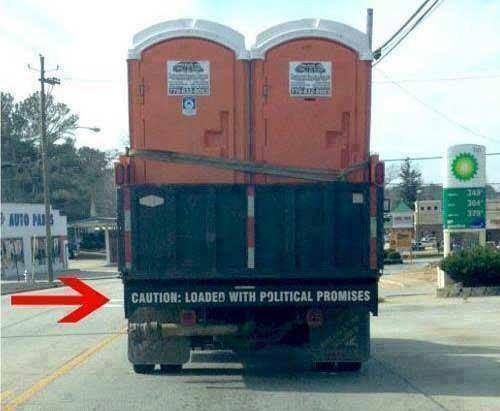 This entry was posted in LOL and tagged funny pics, Humor, lol, politicians, Yikes! A Fresh Batch Has Arrived!. Bookmark the permalink. Get Your Non-corporate News Here!